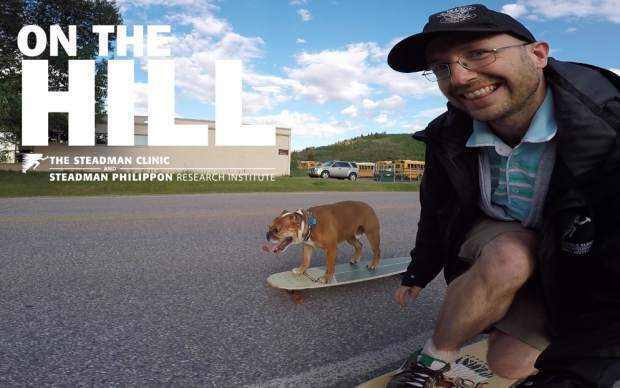 On The Hill is brought to you by The Steadman Clinic and the Steadman Philippon Research Institute. Follow host Z Griff (@zgriff) on IG and tag your photos #othwzg to stay in touch with the latest! Did you miss yesterday’s video edit? Click on for every On The Hill video with Z Griff as host (that’s nearly 300 in three seasons). Like, comment and repost your favorites! 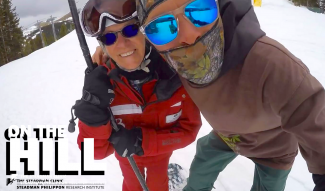 VIDEO: It’s been a long time coming but we’ve finally got fresh spring snow! Breckenridge, Keystone and Copper Mountain all saw at least 3-4″ overnight, plus another 4-5″ from Tuesday. Go out and get some — the season is still young-ish. Summit Daily field report: Conditions were variable yesterday with 3″ on top of cold base layer. It was snowing a lot of wet spring snow all day and into the night. The temps were cold last night and today stands to be great. Weather: High of 36F, low of 20F. Cloudy this morning with sun coming out later. Lift lines: We could see some pow hungry people today. Breakdown: Spring stormin’ and the sun comes out today.